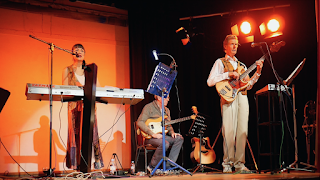 As always, it's been months since I last updated the blog - and plenty has happened in that time. 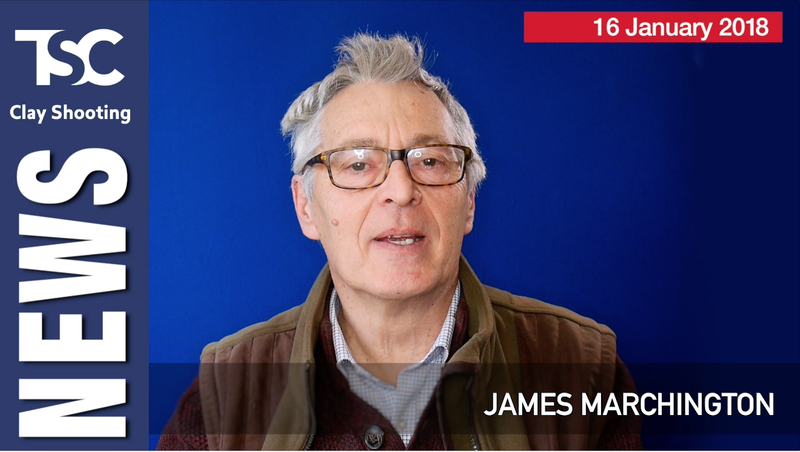 I'm still producing two weekly video programmes for the TSC channel on YouTube. 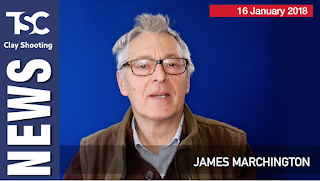 I am now appearing on camera in the Tuesday news show, which has been quite a learning experience - not just because of the technical challenges of lighting, recording video and sound in a 'studio' type environment, but also because presenting to camera really isn't my thing; I'm much happier behind the camera! I'm rapidly discovering that reading a script, sounding natural and looking into the camera is quite a challenge, and I've developed a new-found respect for TV news presenters. The BBC's newsreaders have nothing to fear! 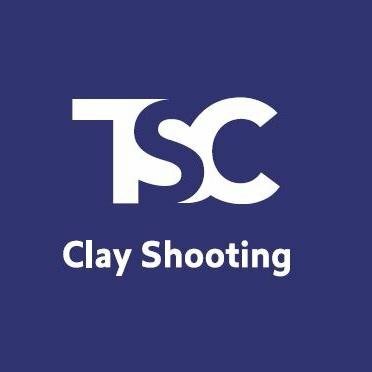 On top of the TSC production work, I have produced a lot of videos for the CPSA, including reports from their major championships in 2017, instruction videos in their 'How to Hit' series, and promotional videos for Facebook and other social media platforms. There are more of these in the pipeline, with the CPSA Annual Awards and the CPSA World English Sporting Championship coming up later in 2018 - follow their YouTube channel and Facebook page to see my work as it appears. 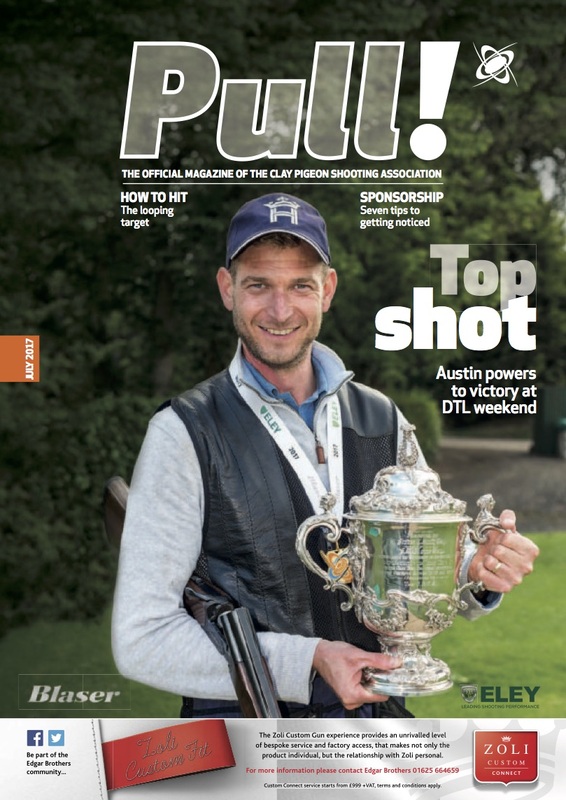 And members will have seen my regular articles and photos in the CPSA magazine, 'Pull! 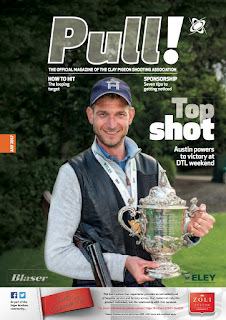 ', as well as the occasional write-up in Clay Shooting magazine. 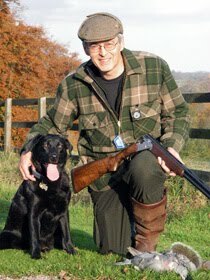 Plus there's been a host of smaller projects for clients including Eley, Just Cartridges, Save The Rhino, and many more. In case you're thinking it's all about shooting, I have also worked on a number of non shooting related projects too - most recently filming a performance by the lovely Yasmine Giles. I've continued to steadily upgrade and update my gear, so my main video kit is now based around the phenomenal Panasonic GH5 micro four thirds camera, with a selection of prime and zoom lenses. My main stills camera is a Canon 5D Mk iii, mostly with prime 35mm, 50mm and 85mm lenses, but also my trusty old Sigma 70-200 f2.8 which produces stunning quality on the full-frame format, despite being nearly 20 years old! For wildlife I reach for my Canon 300mm, another stunning lens. I edit video in Final Cut Pro X running on a 27" iMac.